As a writer, I am constantly taking note of which plants and trees are in flower at any one time of the year, so that I don’t make a blunder in my stories and have something flowering in the wrong season. 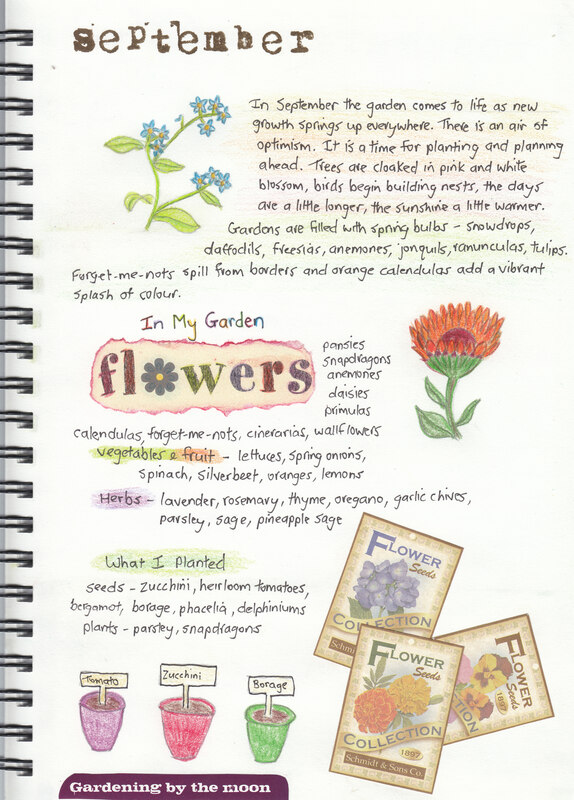 Until now, I have jotted down notes here and there, but then forget where I have written them, so I decided it would be fun to start a garden journal in which I can write down observations, make sketches, and keep a record of what is happening in my own garden. It will be a little like a scrapbook in which I can paste photos and pictures. I am also going to include information on one of my favourite subjects, herbs, as well as including recipes using plants harvested from my garden each month. 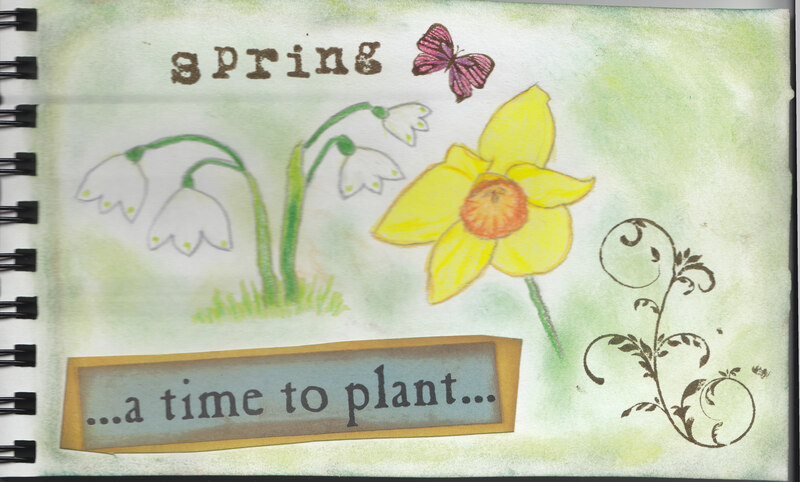 I decided that September would be a perfect month to start my journal, as we are coming into spring, the garden is coming to life, and I have started planning and planting my garden for the coming season. These are the first few pages from my journal. 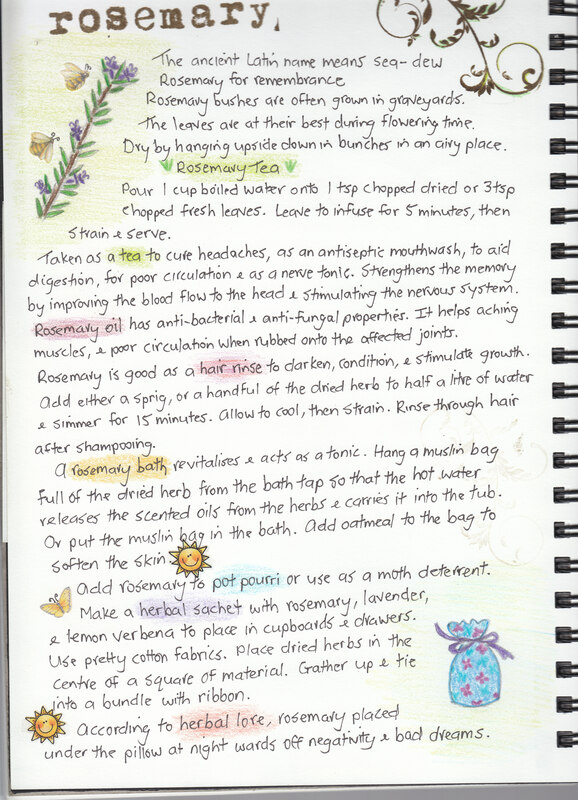 Rosemary is a useful herb in the kitchen. Rosemary flowers are pretty in salads and make an attractive garnish. You can strip the leaves from the stalks and use them as skewers for the barbecue. 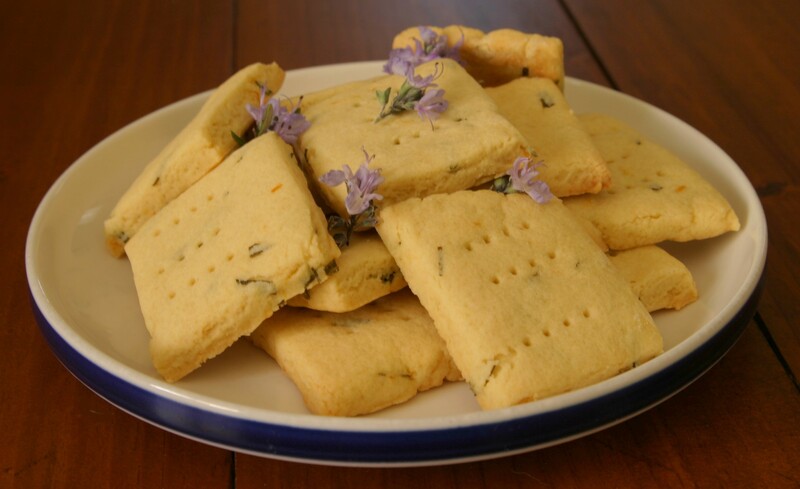 The chopped leaves can be added to scones, breads and biscuits, and cooked in stews and soups. These are two of my favourite recipes using leaves from my rosemary bush. Cream butter and sugar. Add lemon zest, lemon juice and rosemary leaves. Add sifted dry ingredients. Knead well and roll out to 1cm thick. Cut into pieces, prick with fork, and bake at 150ºC for 1/2 hour. Measure the first five ingredients into a large bowl with 1 1/2 cups of the flour, and mix. Cover and leave in a warm place for 15 minutes. Stir in the remaining 1 1/2 cups flour and oregano, adding a little extra warm water or flour if necessary to make a dough just firm enough to knead. Knead the dough on a lightly floured surface for 10 minutes, adding extra flour if necessary, until it forms a soft dough that springs back when gently pressed. Place dough in a lightly oiled bowl, cover with cling film and leave in a warm place for about 30 minutes. Knead the dough lightly in the bowl for about a minute. Turn the dough onto a baking paper lined tray and form into an oval. Leave to rise in a warm place for about an hour or until double the original size. Pour the second quantity of oil evenly over the surface and dimple the surface with your fingertips. Spread the top with two tablespoons of olive oil mixed with 2 tablespoons of chopped fresh rosemary leaves. Bake at 225ºC for 15 minutes. Measure the first seven ingredients into the breadmaker. Set to DOUGH cycle and START. 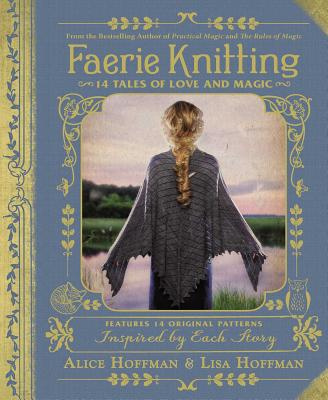 When the cycle is complete, shape and bake as for handmade instructions. 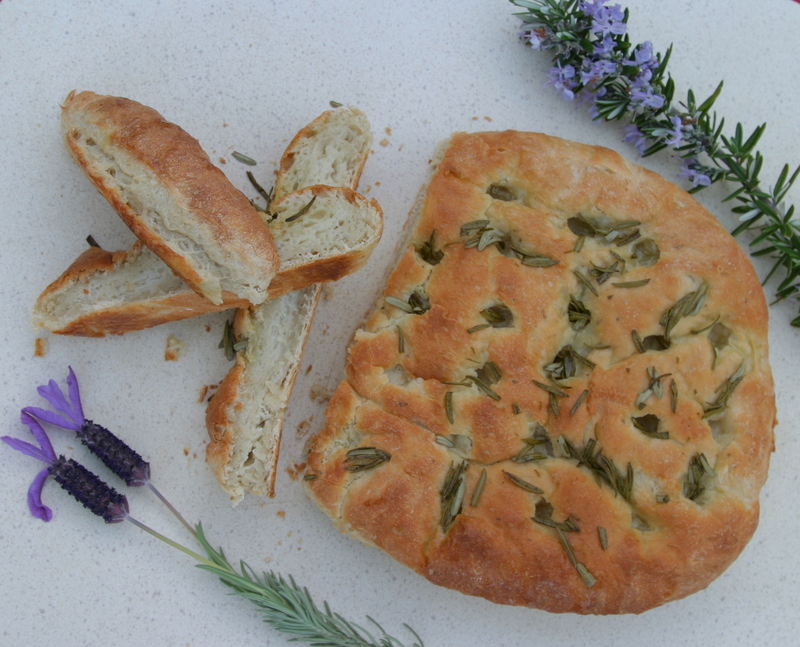 This entry was posted in Garden Journal, My Blog, Recipes and tagged garden journal, gardening, recipes, rosemary, rosemary focaccia bread, rosemary lemon shortbread. Bookmark the permalink.